Frank is the owner and CEO of Illinois Valley Auto Group. He is a third generation business owner and car dealer in the Illinois Valley. He enjoys owning Illinois Valley Auto Group for many reasons but mostly because he gets to teach his family about the car business and provide people with quality pre-owned cars at a great price. His passion for vehicles continues on the weekends whether it's working on his personal vehicles or having fun at the Silver Lake Sand Dunes! Terri has been married to Frank for 26 years and has three children who all work together at Illinois Valley Auto Group. She works as the Office Manager and concentrates most her time on accounting and title work. At home she enjoys spending time with her family and traveling. She hopes to pass on all her knowledge of the car business to her three children. Morgan is a recent graduate of Illinois Valley Community College. She has worked at Illinois Valley Auto Group for the past 3 years. She enjoys being able to work along side her family and learning from her parents. On the weekends she enjoys spending her time either working on her truck or going to her favorite place, Silver Lake Sand Dunes, in Michigan. John has been in the car business since the mid 70’s and has been selling in the Illinois Valley since 1997. He has worked in every department of a dealership. Parts, Service, Sales and Finance. What he enjoys the most is helping people get the car or truck they want and helping young folks get their first car loan. Lety has been working at Illinois Valley Auto Group with her husband John for four years. Her job is marketing and sales support, communications with sales solutions providers, advertisers and digital marketing vendors. She likes to apply her analytical skills and data-driven thinking to manage the digital marketing on our website and advertising. Rose has worked with the Illinois Valley Auto Group family for over two years. She enjoys working along side her husband Jordan, and making peoples day brighter! At home her favorite things to do are help her husband work on their off-road toys and spending time with her two daughters. Damien has worked at Illinois Valley Auto Group for almost a year now. He enjoys meeting and talking with all the new customers and getting them in their new ride! At home his favorite things to do are ride his Harleys and play with his daughters. Evan has worked at Illinois Valley Auto Group for 4 years. His favorite part about working here is that he gets to work with his family. Outside of work he likes to work on his prerunner and take it to the Sand Dunes. He also likes to chill out at home with his girlfriend and cats. 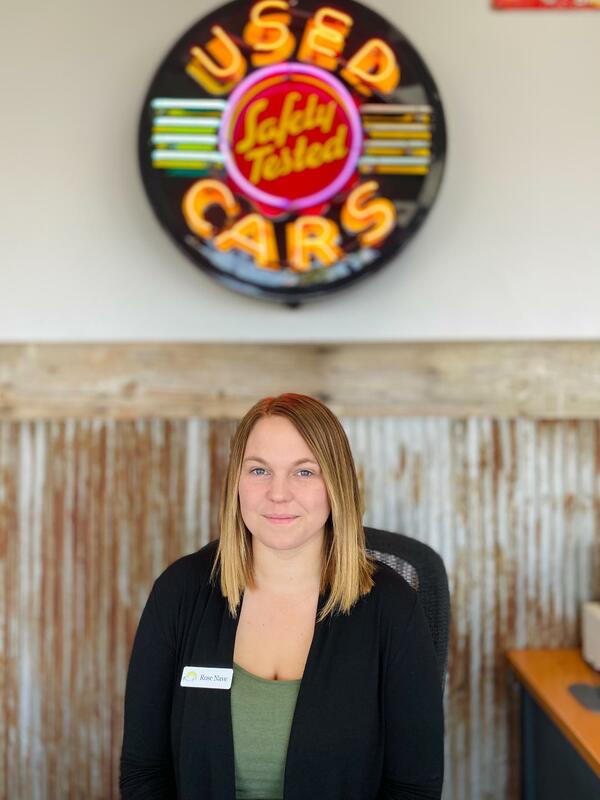 Cailey recently became a full time employee in spring of 2018. She enjoys working under her brother in the service shop and interacting with customers. Her love for cars developed at a young age from working in the garage with her dad Frank. At home she loves to spend times with her two cats and family. 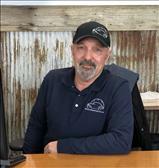 Dave has worked at Illinois Valley Auto Group since the very beginning, and has been working with Frank for over 30 years. He loves working at Illinois Valley Auto Group because he likes working with his brother, and getting to work on all the different cars that come through the shop. Outside of work he loves traveling with his family, and working on his cars and motorcycles. Mike has worked at Illinois Valley Auto Group for "Many Many Moons." His favorite part about working here is hanging out with his fun coworkers, and getting to fix cars all day. Outside of work he likes to go hiking, mountain biking, kayaking, and working on his cars and motorcycles. Ryan has worked at Illinois Valley Auto Group since 2018. He loves working at Illinois Valley Auto Group for many reasons, mostly because he gets to work on cars all day with his good friend Dave. Outside of work he loves working on his Supra, riding dirt bikes, and snow boarding.